This Children's Multifunctional Board Keeps Them Entertained On The Water, Grass, Sand And Snowy Conditions. Need To Keep The Kids Entertained In The Snow Or On The Water? This Multi Functional Board Will Fit The Bill. 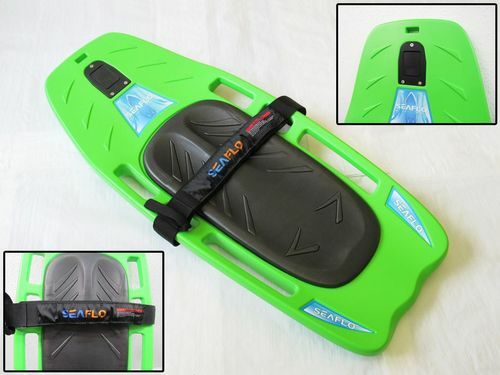 One Of Our Range Of Multifunctional Boards, Giving You The Option Of Riding Water, Snow, Grass Or Sand. 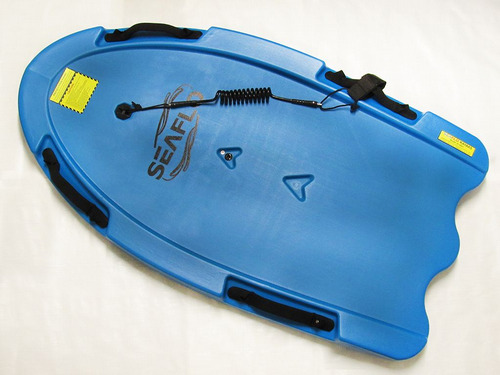 Our Range Of Multifunctional Boards Give You The Choice Of Riding The Waves, Snow Drifts Or Sand Dunes. This Can Be Used In The Sea, Sand And Snow For Superb Fun.